We review the classic TNG episode "The Lower Decks". 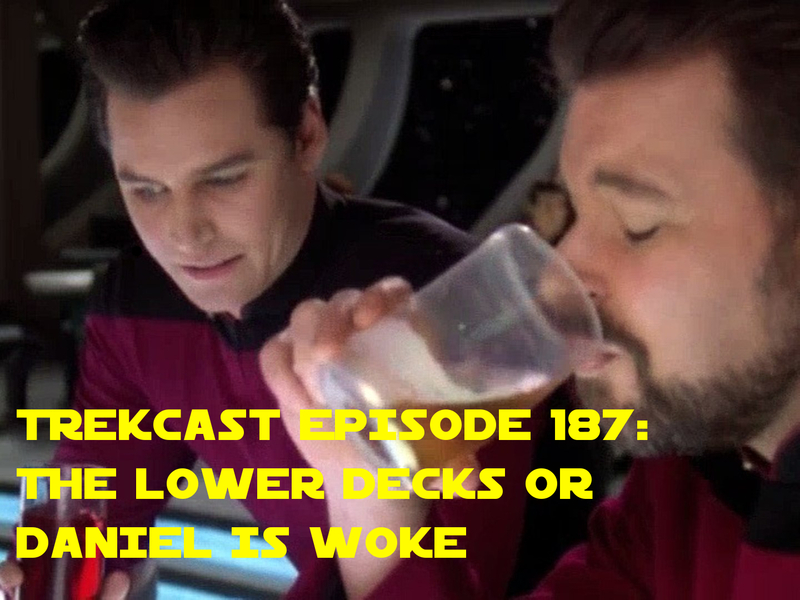 Also, Daniel unloads a very woke conspiracy theory about Star Trek. Do you agree? Let us know on our social media or email in. Search for us on Facebook "Trekcast"
Copyright &copy; 2011 David Ivy. All rights reserved.